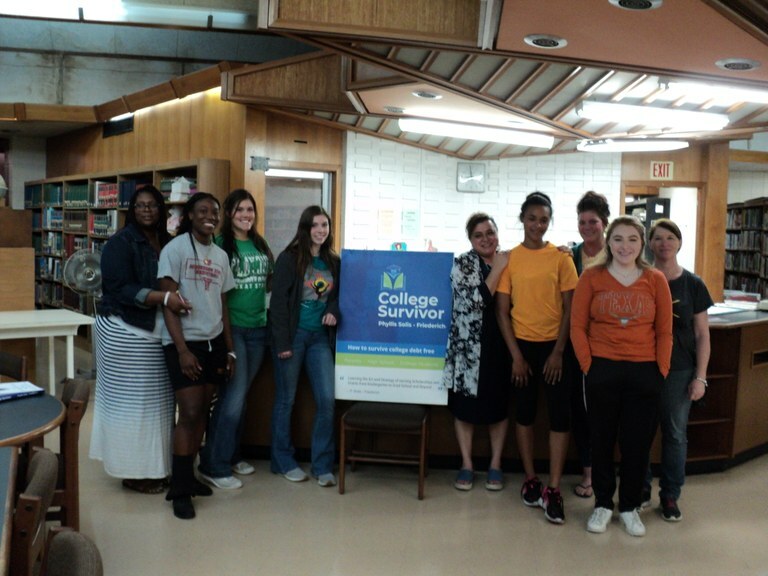 The Dennis M. O'Connor Public Library hosted the Storm of Knowledge-Scholarship Training, presented by Phyllis Solis Friederich on April 3, 2019. Mrs. Friederich began the scholarship training with a very important concept; create new realities and discard old perceptions. She helped the attendees to develop a new mindset. This new perspective will help turn their hopes and dreams into a reality, then these realities will turn into a realistic plan. Using the College Survivor Strategy, attendees were provided with a step by step process of developing a scholarship strategy, and learned how to find, gather, organize and execute scholarship applications. The students were gifted a lifetime access to The University of Success, which is an interactive website that provides personalized calculators, worksheets, and a premium research service that is updated frequently to help save students time and money. This mission of the College Survivor workshop is to successfully coach students and parents how to transform their dreams and goals into a reality, one day, one scholarship, and one happy student at a time. The information and resources that Mrs. Friederich provided to the students will be an invaluable tool in helping them to pursue their goals of higher education. The Library now has the 2018 tax forms. We have the 1040 instructions and the Form 1040 Booklet. 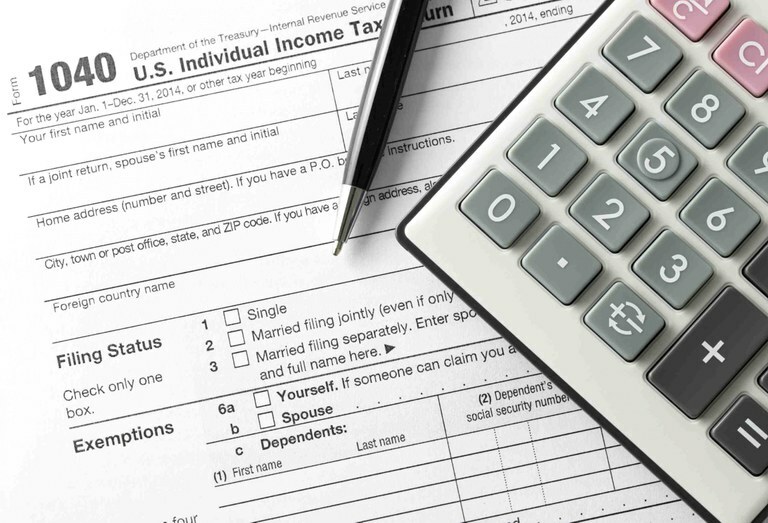 Form 1040 has been redesigned. Forms 1040A and 1040EZ will no longer be used. The Form 1040 Booklet includes Form 1040 and Schedules 1 through 6. 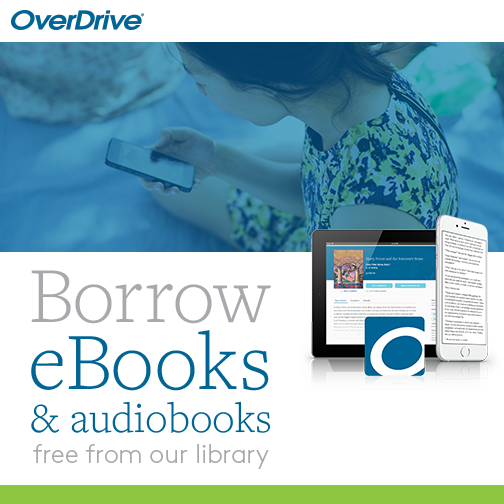 Browse the library's collection of fiction and non-fiction books, audio books and movies. Search by title, author, keyword, series or subject. The Dennis M. O'Connor Public Library is now a member of the South Texas Library Consortium. To get started, contact the library to get your log in credentials.